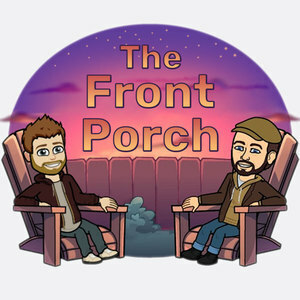 We found 5 episodes of The Front Porch with the tag “world of warcraft”. Lots of board game talk with Mike's impressions on Gloomhaven, some abstract thoughts on IP games, then Dennis's recent WoW relapse. Last week's challenge was Heat, next week's is The Godfather. After Michael built his new PC we talk about video games, the Warcraft movie, and some thoughts on Superhero Films vis-a-vis Justice League. We chat a little bit about paint and tattoos, before giving our spoiler-filled impressions of Stranger Things 2 episodes 1-5, and Thor: Ragnarok. Wrapping up with some Blizzcon news. We do a deep-dive into Marvel: Legendary, talk about holidays in video games, and wrap up with some personal book recommendations.